State-run Oriental Bank of Commerce plans to divest its stake in its life insurance joint venture as part of efforts to improve its financial and operational performance. The stake sale in Canara HSBC Oriental Bank of Commerce Life Insurance Company Ltd is in line with the government’s reforms agenda for state-run lenders, the bank said in a stock-exchange disclosure. The government had unveiled the reforms agenda earlier this year to improve governance and asset quality of state-run banks, most of whom are reeling under a heavy pile of bad loans. The agenda includes measures for prudential and clean lending, enhanced credit availability, and focus on small and medium-sized enterprises. The life insurance venture was launched in 2008. Oriental Bank of Commerce owns a 23% stake in the insurer while Canara Bank holds 51% and HSBC Insurance (Asia-Pacific) Holdings Ltd has 26%. The insurance company’s net profit was Rs 168 crore for the year through March 2018, up from Rs 111 crore the previous year. Its gross written premium rose to Rs 2,781 crore in the year through March 2018 from Rs 2,295 crore the year before. ICICI Securities is the financial adviser to Oriental Bank of Commerce on the stake sale. The investment banking firm has called for expressions of interest from prospective buyers for the stake in the insurance company. The deadline for submission is 3 December. 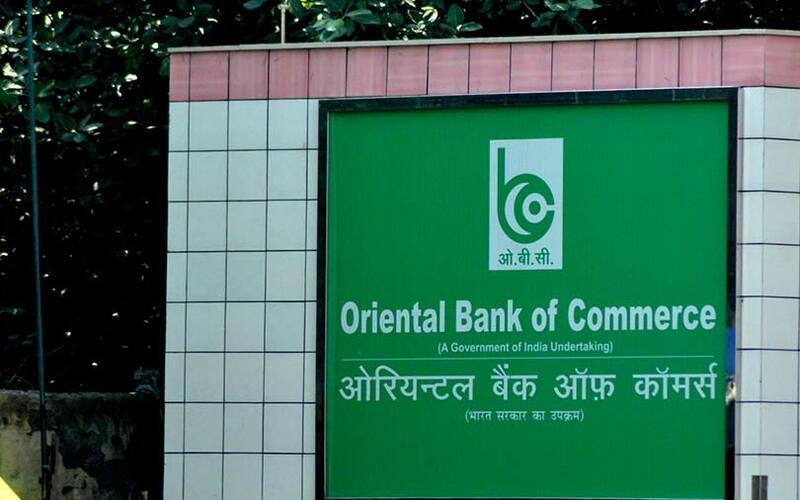 On Wednesday, The Economic Times reported, citing two people aware of the development, that Oriental Bank of Commerce was looking to sell its stake for Rs 1,500 crore. Oriental Bank of Commerce's net bad loans were Rs 13,795 crore, or 10% of its advances, at the end of September. Gross bad loans were Rs 25,673 crore, or 17.24% of its advances. The bank is among 11 state-run lenders which are under the Prompt Corrective Action (PCA) framework of the Reserve Bank of India. The framework is for banks with poor asset quality and includes restrictions on taking high-cost deposits and entering new businesses.